Our spacious, thoughtfully-designed apartments offer one, two, and three bedroom floor plans. Features include five unique floors plans to choose from, an all electric kitchen, carpeted floors, and additional storage.  At Cliffside Apartment Homes you are privileged to many community amenities, including a shimmering swimming pool, hiking trail, tennis courts, picnic and barbecue area, and pet park. Our pet-friendly community welcomes you and your four-legged family member. 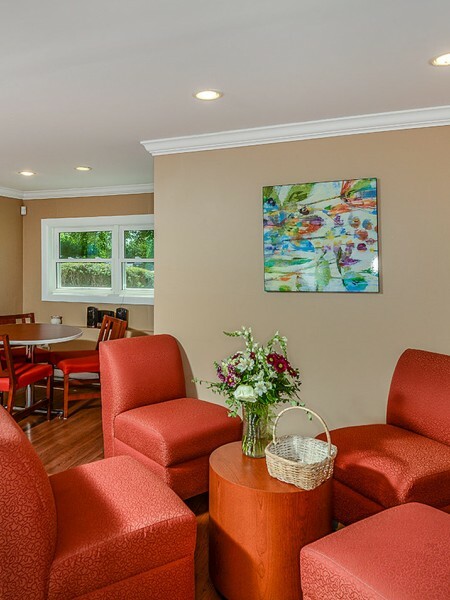 You will find easy access to the PVTA bus route, plus you are only minutes from some of the best restaurants, shopping, and entertainment Sunderland, MA has to offer.